YouTube's acquisition of Twitch will help live streaming attract diverse users, more women. Between AT&T buying DirecTV for $48.5 billion and Comcast purchasing Time Warner for $45.2 billion, it’s hard to take a $1 billion acquisition seriously these days. Chump change, right? But Sunday’s news that YouTube will acquire the live-streaming service Twitch for that (not so) paltry sum provides insight into YouTube’s upcoming plans. The Twitch acquisition does a few things for Google’s YouTube. It eliminates Twitch as any type of eventual competitor and brings employees with deep knowledge onto YouTube’s team to beef up its streaming operations. But there are also ways that being acquired by YouTube will strengthen Twitch, of course, whether it remains a separate service over the long term or not. 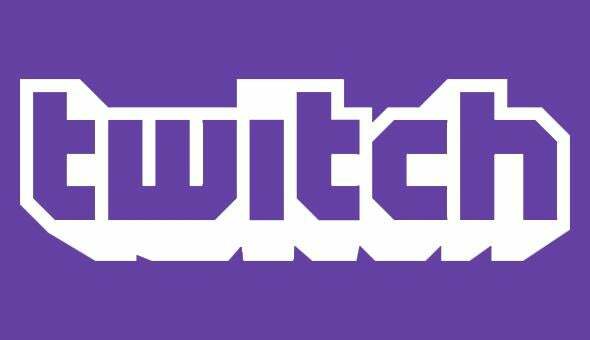 Reports indicate that Twitch had competing offers and chose YouTube over companies like Microsoft. The reason may be game streaming’s image problem. Twitch’s most popular use is live video game streaming, which drives significant traffic, regularly competing with Hulu and Facebook during peak hours. Live streaming lends itself to gaming because people can keep multiple windows open to watch different streams at once, popping in and out. For the person sharing the stream, it’s easy to generate content over long periods of time because gaming sessions tend to be on the order of hours, not minutes. Furthermore, the game itself creates the visual and audio content. The stream owner only has to do what he’s going to do anyway to create engaging media. Twitch’s audience is largely teenage and twentysomething men. As the Guardian points out, this segment is valuable to Google for advertising. But YouTube’s users represent a much broader global population swath, and it’s possible that introducing them to live streaming could help the format break its mostly male gaming association. People do lots of things in their daily lives that could be streamed, and Google could help make it so that gaming is just one of many flavors of live-streaming. At the same time, YouTube isn’t always the most hospitable place for women, and any variation on the usual format represents an opportunity for women or any segment to express ideas in a new way. Plus, live streams have the anything-could-happen drama of live TV. Doing your makeup in the morning alongside a live stream tutorial as opposed to a prerecorded video, or working on an Avid project as you watch a similar one evolve step by step could create a more personal connection between the stream host and the viewer. Do we need hours of mini golfing streams? Probably not. Could the world stand to have a few more puppy or panda cams? Absolutely.